SIRIUS XM Radio vice president of rock music programming, Gregg Steele, has left the company after 13 years. 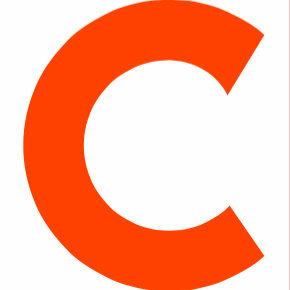 Prior to joining SIRIUS, he served as the regional director of programming for Clear Channel’s Miami cluster. 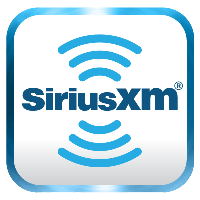 Follow SIRIUS XM Radio on Twitter and Facebook for uncensored music, entertainment and talk.